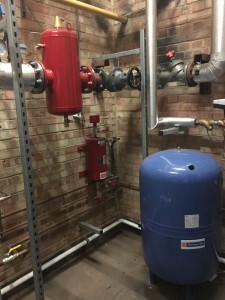 Earlier this year, a local Sainsbury’s branch in Bracknell, Berkshire needed an efficient installation. 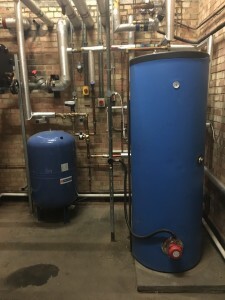 After receiving the order, we inspected the Sainsbury’s branch, ordered the equipment and completed the full installation job exactly a month later. 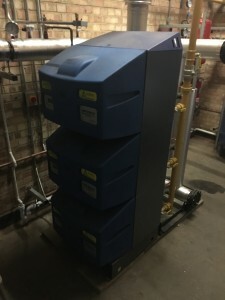 In three short steps: inspect, order, complete, we upgraded Sainsbury’s existing heating system to deliver improved efficiency, cost-savings and quality. The winter is our busiest time of year, but we don’t let that interfere with our 24/7 commitment and passion, dedicated response support and short completion times. 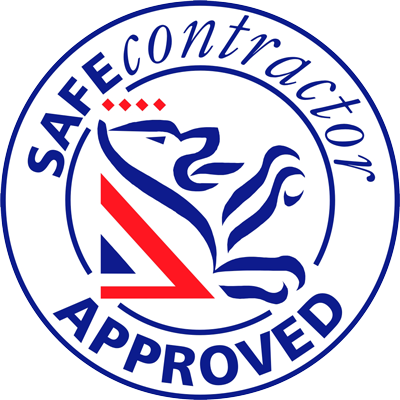 To hear how we can help you with your heating needs or to get a free quote, contact us today. P.S. We keep you, our customer, in focus!